Here is my final makeup look from this series! Brand Review: Pretty n' Love! 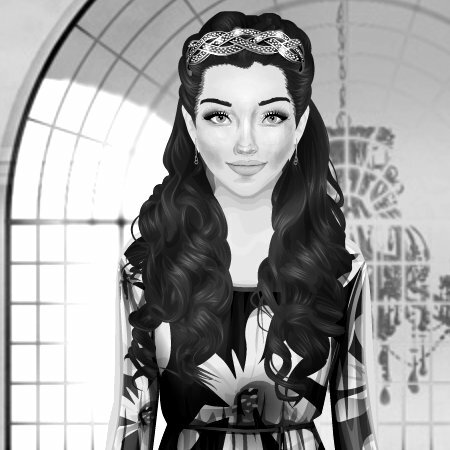 Here's why I think this is one of the cutest stores here on Stardoll! Sportswear is a trend that resurfaces in different forms. I'm back with the fourth instalment from this series. Hot vs. Not - Beauty Edition! What's Hot or Not when it comes to makeup and beauty? Get your gifts and win Stardollars! This makeup look is inspired by Pretty Little Liars' Emily Fields.